HITLER WAS NOT A ROTHSCHILD-BRITISH AGENT! 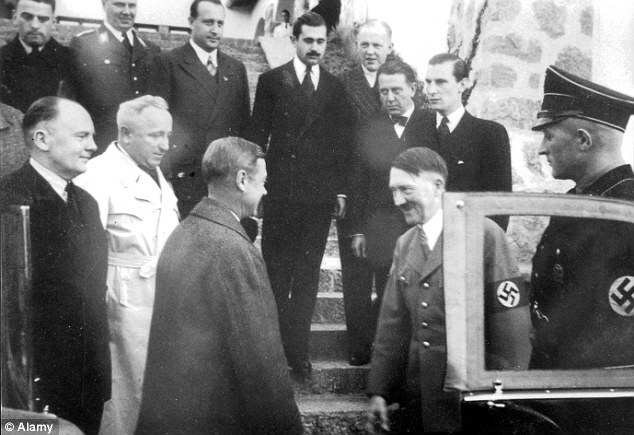 Every few weeks or so, for the past five years and counting, a reader will ask for comment on the persistent false allegation of Adolf Hitler having been a secret agent of the Rothschild bankers. Dismissing the claims as retarded rubbish with a few sentences of clarification is generally all it takes to reassure Hitler fans that there is no cause for alarm. All one has to do is look at the level of never-ending red-hot hatred that is still being levelled at Hitler. Seventy years after Germany's defeat in World War II, he continues to be vilified by the PRC (Predatory Ruling Class) for one simple reason -- to scare people into a "never do that again" frame of mind. The Great One was true blue -- the real deal -- the genuine article. Contrary to the idiotic claims of patriotards and assorted trolls who are known to pose as “anti-Globalists,” Hitler shut down the German, French and Austrian branches of the House of Rothschild -- a very peculiar action for a “Rothschild agent”, eh? The fortune of Mr. Julius Rothschild, a member of the well-known ‘ Jewish banking house, has been confiscated by the German Government, states a message from Berlin. This un-sourced nonsense about Hitler the British-Rothschild agent doesn't even merit the time that it takes to rebut it. But because more than a few truthers have bought into this lunacy and continue to repeat this lie (promoted by advertising salesmen such as Alex Jones of DisInfo Wars, among others) -- what follows is a "put-up-or-shut-up" refutation of the major points of the "Hitler-worked-for-the-Rothschilds" fairy tale and its lesser variant: "The-Rothschilds-funded-and-manipulated-Hitler." Some of these crackpots even go as far as to say that Hitler was not just a Rothschild puppet, but an actual family member! 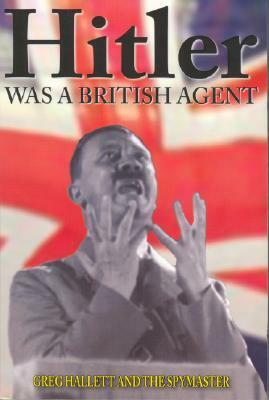 Claim: Hitler tried to make deals with the British. He should have known that England would ally itself with Russia rather than against it. This proves that Hitler was a Rothschild agent and false opposition. Rebuttal: The English ruling class was NOT monolithic. Hitler's outreach was to the reasonable elements -- not to scum such as Winston Churchill and Anthony Eden. 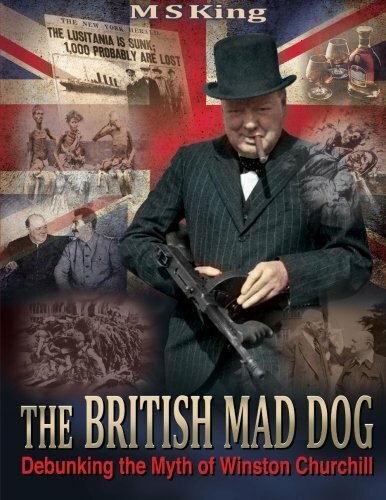 There were powerful men in Britain that were resisting the drive to World War II with Germany. Men such as former Prime Minister David Lloyd George, King Edward VIII (later demoted to Duke because he was an open admirer of Hitler), the 5th Duke of Wellington, Lord Halifax, and even Prime Minister Neville Chamberlain -- the "appeaser" who was maneuvered into war by the traitors in his own Party. It was those type of Englishmen that Hitler was trying to forge an alliance with -- not the Rothschild Jews and their Freemason stooges! King Edward (then demoted to Duke), Prime Minister Lloyd George and Prime Minister Chamberlain were all cast aside and marginalized by the same Rothschild cabal that wanted to destroy Germany. Hitler pinned his hopes on the presence of a peace movement in Britain. That is why he attempted peace instead of invasion. Claim: Hitler attacked a subsidiary of the New World Order (the USSR) instead of its heart, the City of London. This proves that Hitler was a Rothschild agent and false opposition. Rebuttal: Again, the reason that Hitler did not invade England was because he held out hopes for making peace. 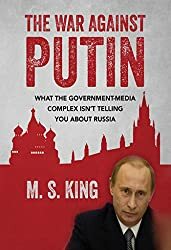 When Stalin provoked Hitler's preemptive invasion of Russia in 1941, the invasion of England was then out of the question, logistically speaking. Hitler's hesitation to invade Britain had nothing to do with protecting the Rothschilds. 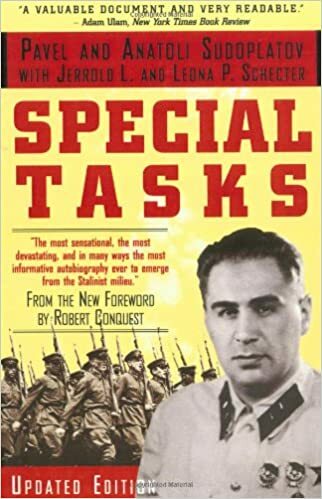 Russian defector confirmed that Stalin's massive military build-up in the east (1940-1941) was OFFENSIVE -- and eventually forced Hitler to invade Russia. Invading Britain was then out of the question. Rebuttal: Hitler's "part jewishness" is a recurring claim for which there is zero evidence. Claim: Hitler failed to see that America had already succumbed to total Rothschild control. He should therefore have known that America would enter the war and knocked Britain out before the Americans could arrive. Rebuttal: Like Britain, America's political class was not monolithic. The anti-war, anti-FDR forces in America were still very strong. 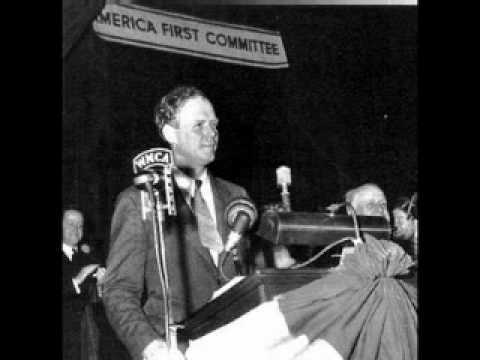 Included among them were men like Charles Lindbergh and Joseph P. Kennedy. 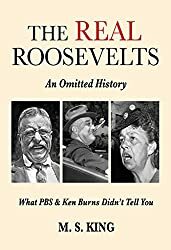 With memories of World War I still fresh, the American peace movement was too strong for FDR to overcome. 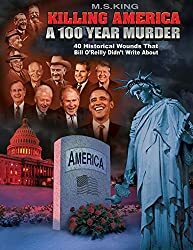 How was Hitler to know that FDR would one day stoop so low as to set up the Pearl Harbor attack? By that time, due to Stalin's war in the east, it was already too late to knock Britain (the destination point for U.S. troop arrivals) out of the war. Claim: Hitler was financed by the same London and NYC-based Masonic Jewish bankers he was railing against. Rebuttal: Can anyone show us a receipt? Seriously, there is not one shred of evidence that the Rothschilds or their front men "financed" the rise of Hitler's NSDAP. Hitler's money came from German businessmen fearful of Communist takeover, Russian emigres / Royalists who fled the Bolsheviks, and regular Party members, disgruntled veterans and NSDAP supporters. And even if a few bucks from Jewish sources did find its way into NSDAP coffers, you can be sure it was minimal and surely intended as a way to hedge bets, as Jews always do. Claim: Companies like Ford, Woolworth, Kodak, Alcoa and IBM; and Wall Street investors like Prescott Bush did business with 'Nazi' Germany. Rebuttal: So what?! Many American firms and individuals did business with Germany after it became a united Constitutional Monarchy (1871-1918) -- and continued to do business with Germany when it became a left-leaning socialist democracy (1919-1933) -- and continued to do business with pre-war Germany after Hitler and his NSDAP were elected into power (1933-1941). Why wouldn't they? If a local cigar shop imports and re-sells Cuban cigars, does that make the owner a Castro "collaborator" or a Communist? How bloody flippin' stupid! 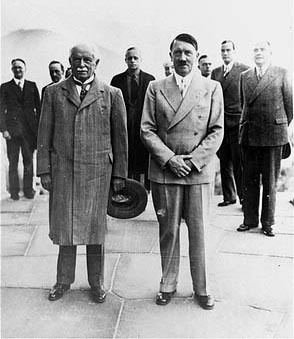 Claim: Jewish banking legends Paul and Max Warburg supported Hitler's NSDAP through a large chemical company called I.G. Farben and its American subsidiary. I. G. Farben helped finance the NSDAP while Max served on its board and Paul served on the board of its American subsidiary. Rebuttal: Means nothing! The Warburgs were neither CEO's nor Presidents at I.G. Farben; but only single board members out of many others. The origination of their terms on various corporate boards preceded Hitler's rise. 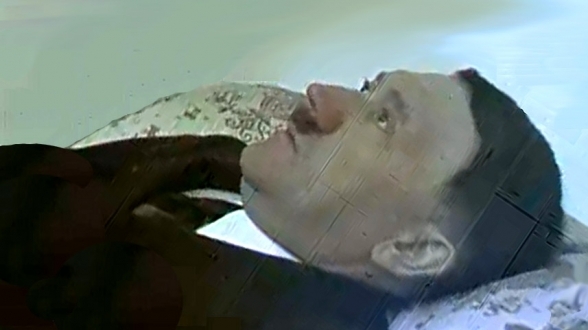 Paul actually died one year before Hitler was even elected. We should also point out that many German firms that did not have a Warburg sitting on their board also supported Hitler! In short, I.G. Farben backed Hitler in spite of the Warburgs, not because of them. Claim: In such and such a book, Professor so and so from such and such University reveals that Hitler blah -- blah -- blah -- blah -- blah -- blah. 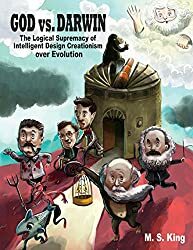 Rebuttal: To the easily-impressed, junk historians citing the un-sourced garbage of other junk historians may sound like a statement of credibility; but it is not. Fools quoting fools in an endless circle-jerk proves nothing. At some point, one needs to produce original source documentation or multiple credible witness in order to support an accusation. We do not see any of that in any of the articles claiming that Hitler was an agent of the bankers. 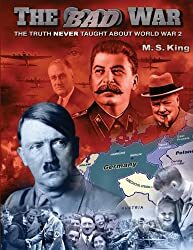 Claim: Hitler's role was to smoke out all opposition to the New World Order and lead it to destruction. Rebuttal: Apart from there being no evidence to support this horrible hypothesis, this opinion itself is nonsensical. 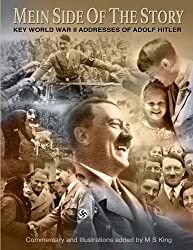 If the deliverance of Germany into the hands of Satanic World Government was truly Hitler's goal, then all he had to do was allow the failed Wiemar Republic to continue imploding. Had Germany fallen to Bolshevism in the early 1930's (which it certainly would have were it not for Hitler's dynamic leadership) it would have been "game over" for all of Europe. Claim: Inconsistency in regard to Hitler's behavior was due to his "multiple personality disorder." Rebuttal: "Multiple personality?" Based on what data??? Based on what medical records? "I'm a German Nationalist. I'm a British agent. I'm Jewish." Claim: Young Hitler visited London in 1912, where he was brainwashed and programmed at the Tavistock Institute. Rebuttal: (palm to face, shaking head -- deep sigh) Hard evidence, please --- not "he said that she said that he said." Claim: In May-June 1940, when England lay prostrate after their exodus from Dunkirk. Hitler had an opportunity to tear out the heart of the Globalist Jewish money monopoly. Instead he allowed 330,000 British and Allied soldiers to escape at Dunkirk -- proof that he was their agent, not their nemesis. It was the presence of reasonable Englishmen such as Halifax, coupled with Hitler's sincere desire to avoid further bloodshed, that stayed Hitler's hand. That's called honor, not treason. 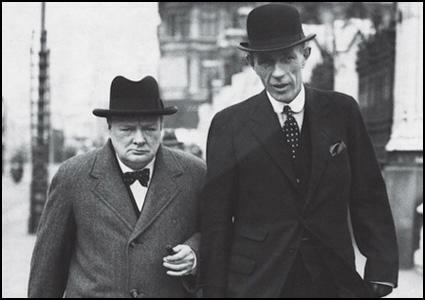 Lord Halifax (tall man) wanted the British War Cabinet to end the war -- if Hitler's terms were acceptable. Mad Dog Churchill blocked his efforts to even have the proposals heard. The false opposition explanation for the Hitler-Rothschild lie is self-explanatory. There are those - the usual suspects (cough cough) - who, in an attempt to steer truth-seeking "conspiracy theorists" away from the greatness and goodness of Hitler, would have us believe that Hitler was a traitor working for the N.W.O. / Illuminati. They are deliberately poisoning the well of truth. It's that simple. The Hitler-phobia phenomenon, on the other hand, is not the work of false opposition agents. Rather, it is motivated by the fear of "going all the way" by embracing the undeservedly toxic name of the "evil" Adolf Hitler. These weak-willed (and ad-revenue dependent) truthers will passionately (and sincerely) rail against the Globalists and their evil agent FDR, and the evil Communist Stalin. But they need to come up with a plausible-sounding explanation for Hitler's fight against the very same Globalists that they hate so much. You see, they can't say that the Globalists were suddenly "the good guys" during World War II -- but nor can they bring themselves to admit that Hitler was "the good guy" fighting Globalism either. Perish the thought! It quite a pickle for these timid types (John Birch Society, Alex Jones, etc). What to do -- what to do? The "Hitler-was-in-bed-with-the-Globalists" Fairy Tale solves this little problem. As the manufactured argument goes, the Globalists and Hitler were both "bad guys" who double-crossed each other! 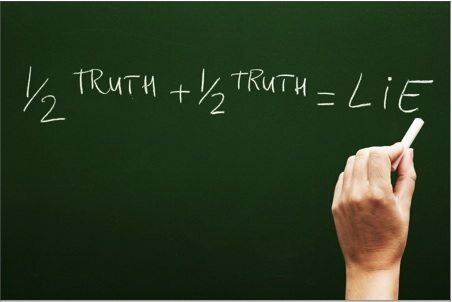 It's a very safe middle-ground for the 1/2 truth movement -- but it's a lie/error that 100% truthers should be aware of, and stay far away from. ENOUGH OF THIS CRAP! READ 'THE BAD WAR' AND KNOW THE TRUTH.